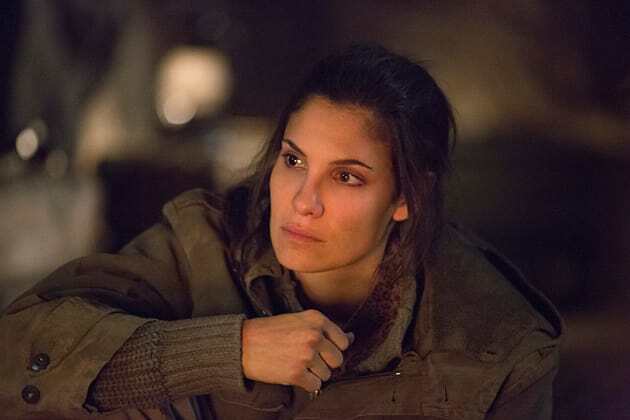 Kensi searches for the White Ghost in Afghanistan. NCIS: Los Angeles Season 5 Episode 18: "Zero Days"
NCIS: Los Angeles Review: White Ghost or Not? NCIS: Los Angeles Pics, Spoilers: Who is The White Ghost?